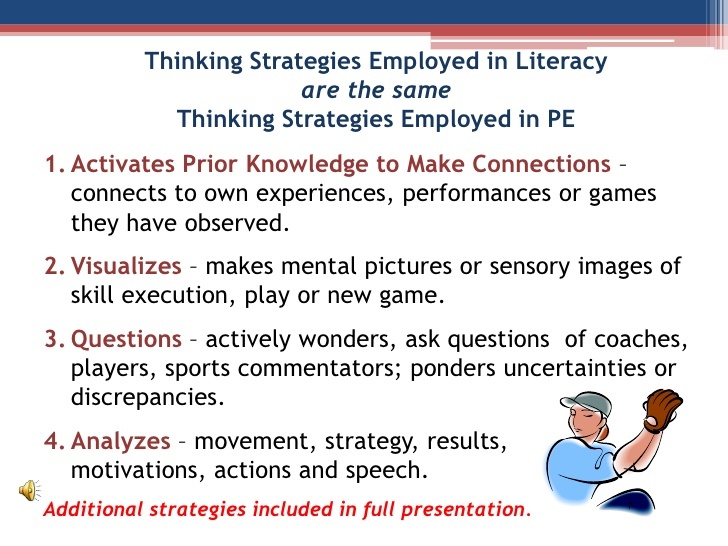 Common Core Resources in PE - livebinder of resources for integrating literacy into PE, lessons, articles, etc. PECentral - Integration search page for lesson plans. Common Core Writing Lessons - a collection of lessons that incorporate writing into the PE classes. The CDC's Body and Mind site has informational text on activities, health issues, and lesson ideas. Adventure to Fitness - 30 min. fitness videos that teach content as students exercise. Students race to find the correct definitions for words from the content area.